Congratulations on signing up to receive your free Solar Training Video Crash Course! 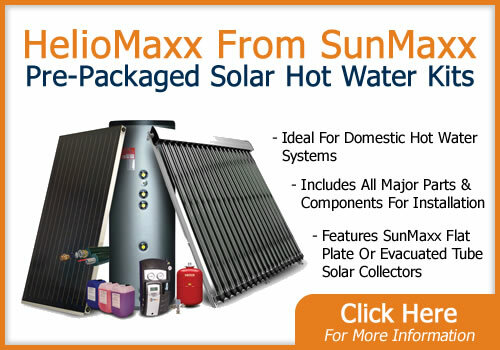 It is a great way to get started in the world of solar installation and the business of solar. In order to protect our subscribers from SPAM, we need you to confirm that you indeed want to receive this great information. In just a few moments (maybe even right now), you will get an email from us. Please click the link in the email to confirm your request…you will be immediately sent to your free video training course!